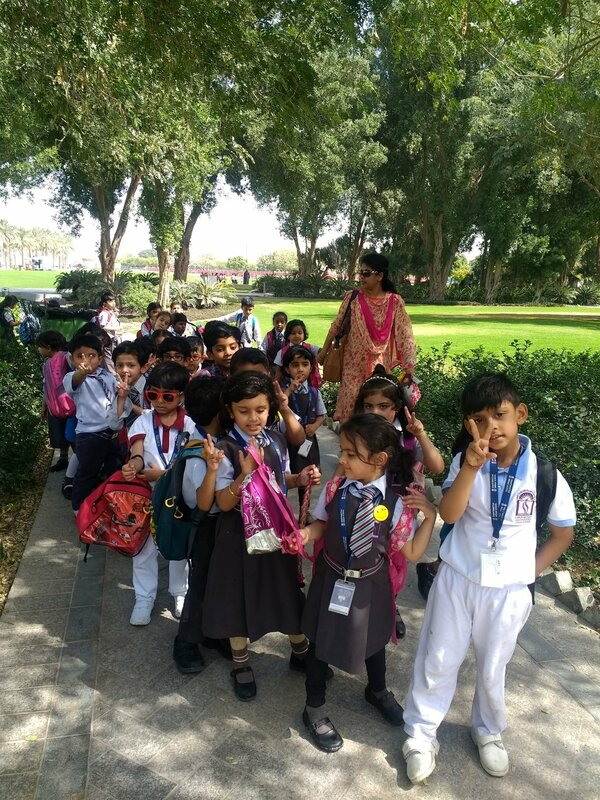 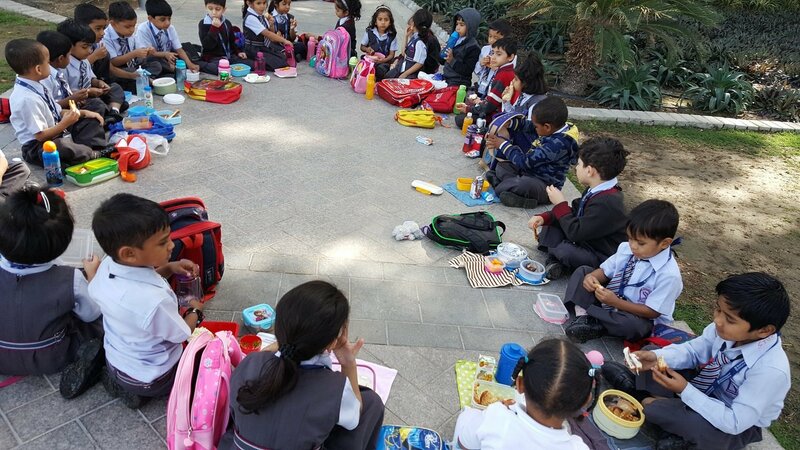 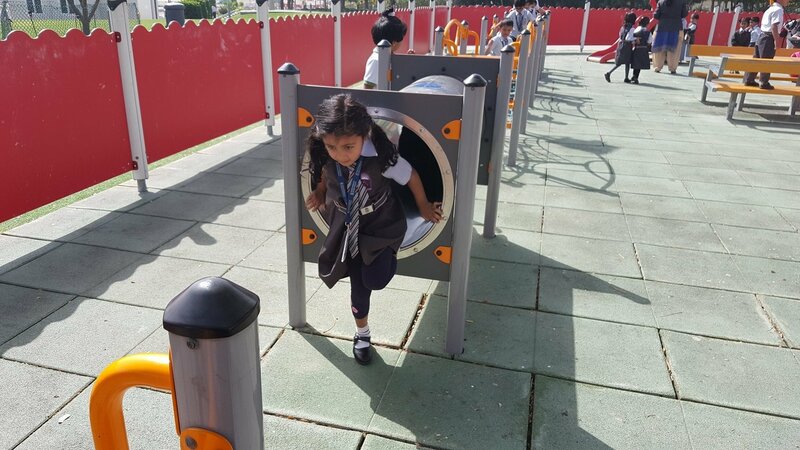 Shantiniketan Indian School organized a field trip for kindergarten kids to the MIA park recently. 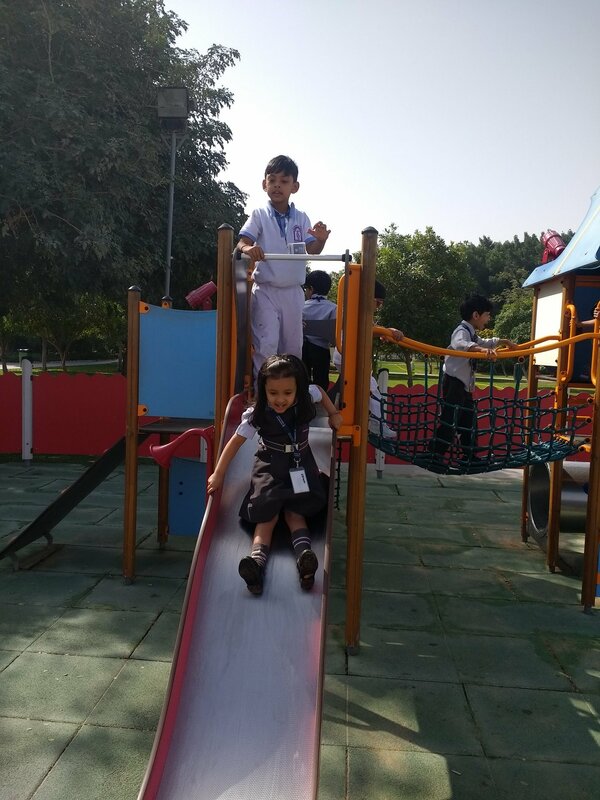 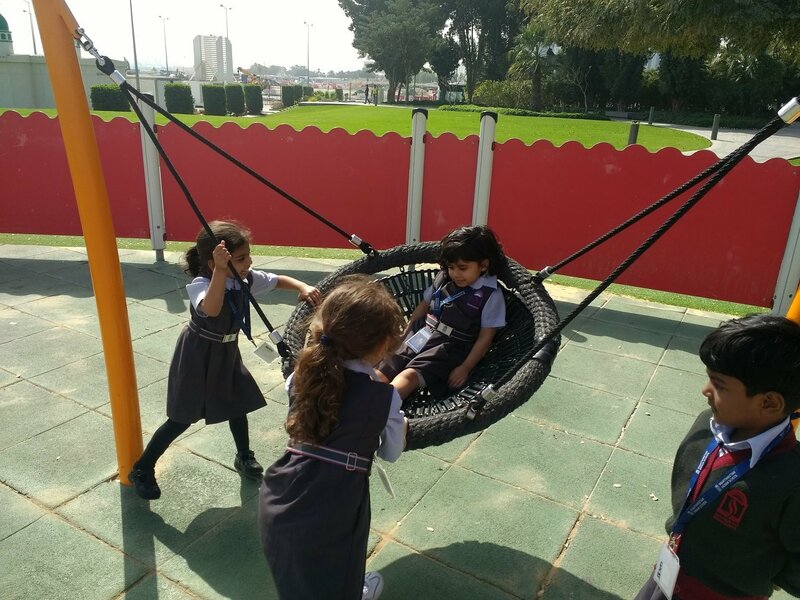 The children rejoiced and had fun in the slides, swings, monkey bars, jungle gym, tire swing, see saw, sand pit, merry go round and so on. 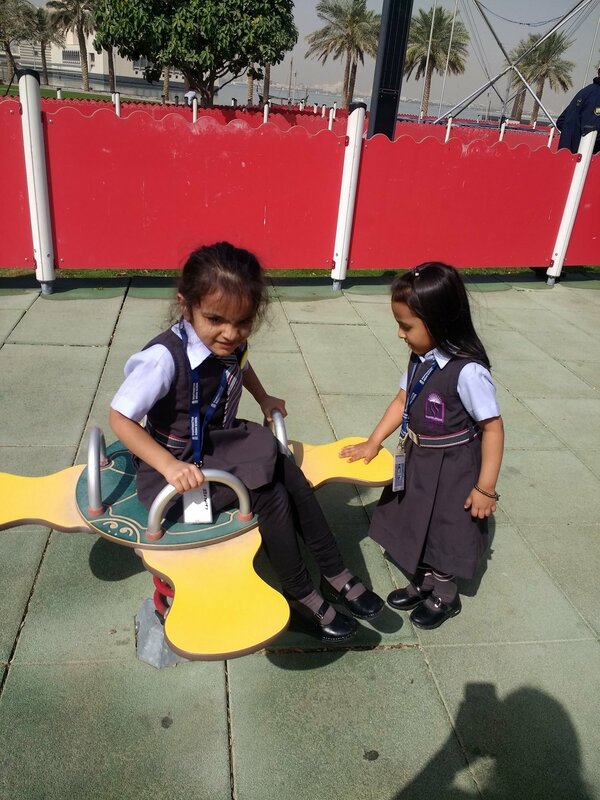 They rejuvenated in the plush greeneries all around the park. 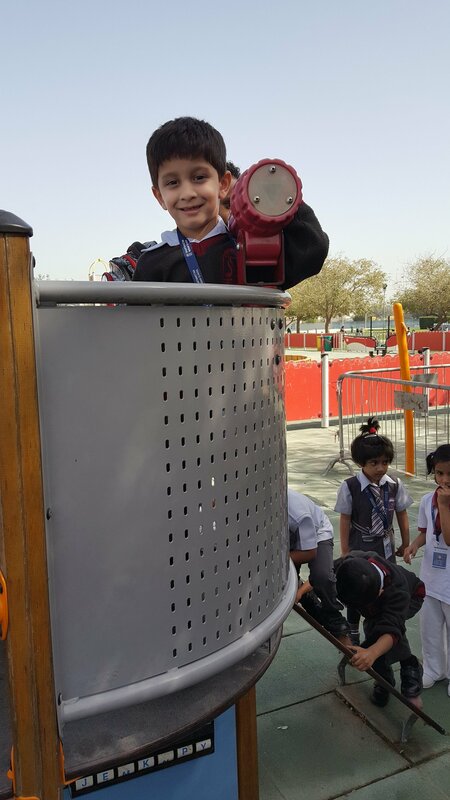 They created a scenic imagery and returned to create panoramic image of the greatest attraction in Qatar. 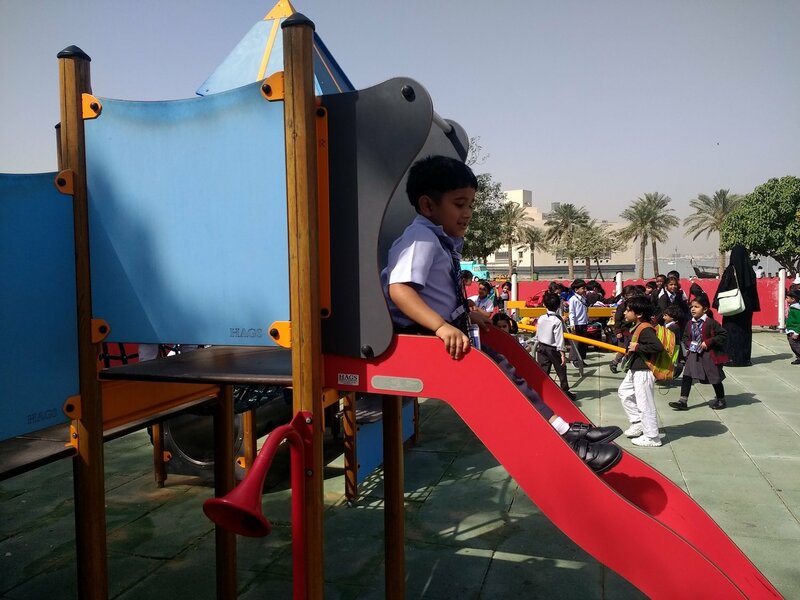 The teachers accompanying the children gave them an experience of keeping the environment clean by guiding them through the basics to control their action.